Hi, my name is Raewyn and I’m obsessed with girl power. When the Spice Girls started shouting “GIRL POWER” pre-teen me screamed out “YES! This is what I’ve been looking for!” Of course, I never looked back, despite the fact that the “girl power” trend seemed to fade away shortly thereafter. We might not call it girl power, but I see girl power around me on the daily and it makes my heart jump with joy and then I get all excited and hyper and, well, my husband usually looks at me like I’m weird. Strong women who seek out a life filled with grace, self-love and following their heart to achieve their dreams are all around us. Amazing female role models are around every corner. Sometimes we don’t see them. Sometimes all we see is the negativity in society and the men-centered view they promote. We only see the sexualization of women. I urge you to take a closer look because I promise you, you will find these strong women. Most likely, it’s the woman sitting next to you at church, or juggling her two kids while on an important business call. On the most honest and true note: every woman is a strong woman capable of self-love, self-confidence and achieving the goals in the deepest corners of her heart. 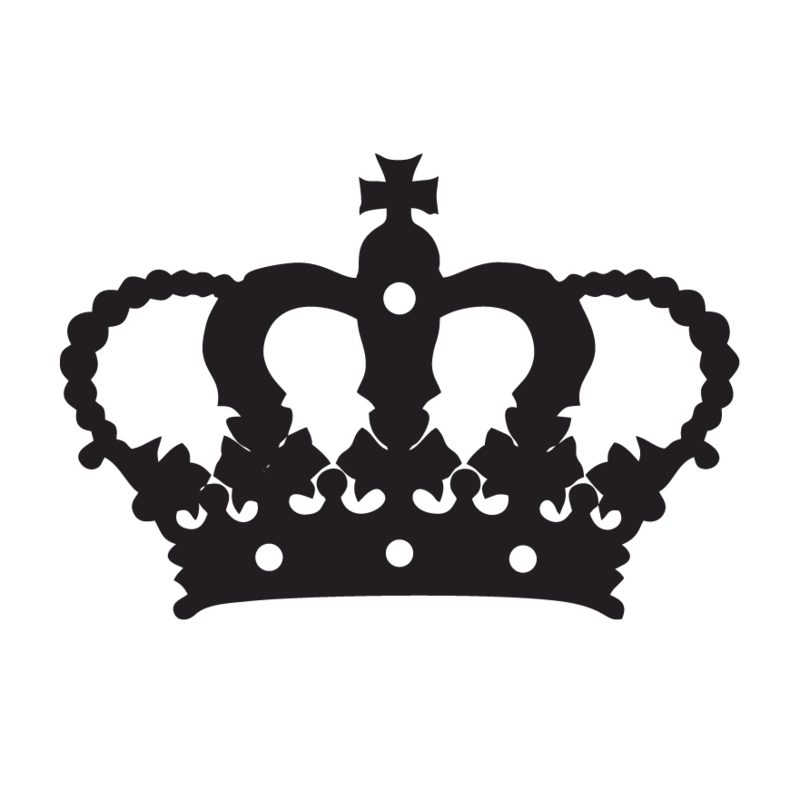 SO, WHAT STOPS US ALL FROM EXUDING THAT CONFIDENCE AND SHOWING THE WORLD OUR FIRE? Usually, it is a lack of support. Yes, self-love and self-confidence are a very personal journey. But, human beings naturally need interaction and relationships. If we were to embark on this journey alone, without any supporters, we would inevitably give into self-doubt. Deep interactions with others (or soul talks as I like to call them), lead us to dig deeper and offer a view that is more objective. Girlfriends, whether you see them every day or have never met besides online, are important. 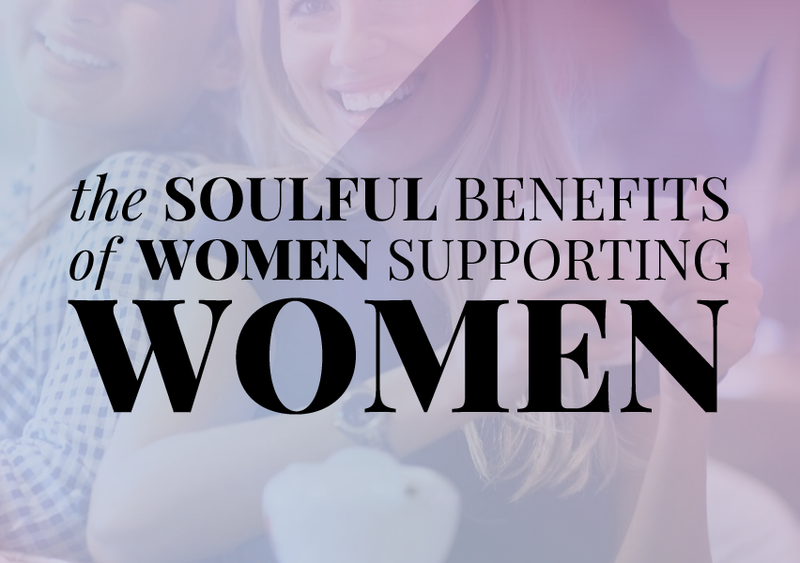 Being supported by other women, gives us something different than male support. 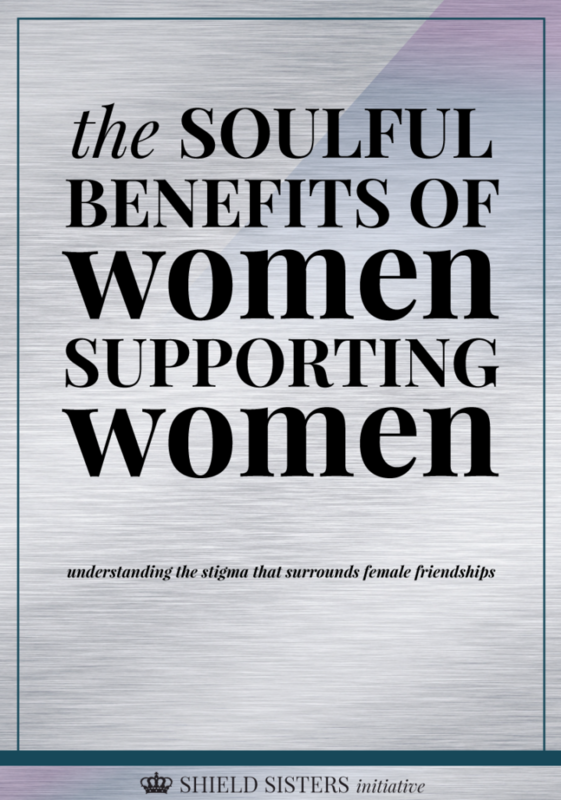 We connect on a different level and articles have shown that women need positive women to women interaction. BUT WHY DO WE SPEND SO MUCH TIME ENGAGING IN GIRL CRUELTY? WHY DO WE LOOK AT WOMEN WE SEE AND HAVE NEGATIVE THOUGHTS OR THOUGHTS OF JUDGMENT? We are not wired this way, but we are influenced this way. Accepting grace into your heart, will guide you on a path that has less judgment and the chance to achieve more. This is why I love girl power. This is why we need girl power. We need this community of women supporting women, working toward the goal of bettering ourselves. When we better ourselves and our situations – when we educate women – the world become a better place. In developing countries it has been proven, educate women and the mortality rate lowers and the community benefits. Not only does the immediate community benefit, but the economy also improves. Support of women is invaluable and that is why we need girl power. It creates a communal feeling that we are in this together, and we are. If you’re looking for a great community of women supporting each other, join the Shield Sisters Initiative Membership Club! However, I absolutely love this group. It’s all women, but it’s all real, authentic, professional, business women, not a crazy estrogen pool. I am so thankful for all 3 of you ladies and I’m excited to be apart of the Coaching Club. I can’t wait to share the Shield Sisters Initiative with other women.